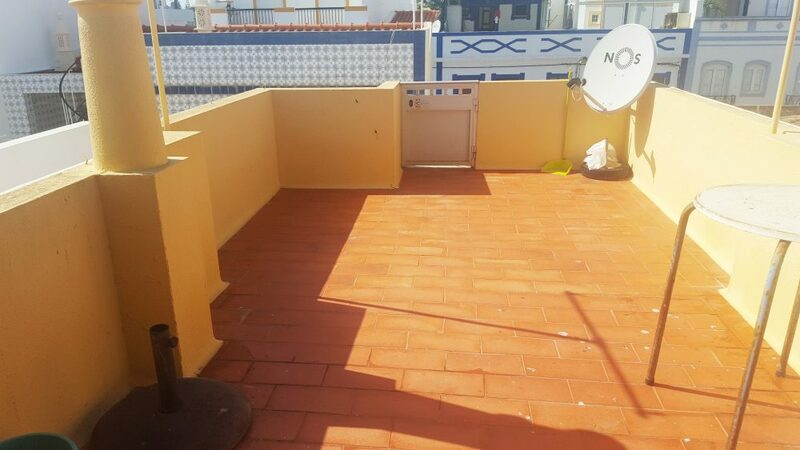 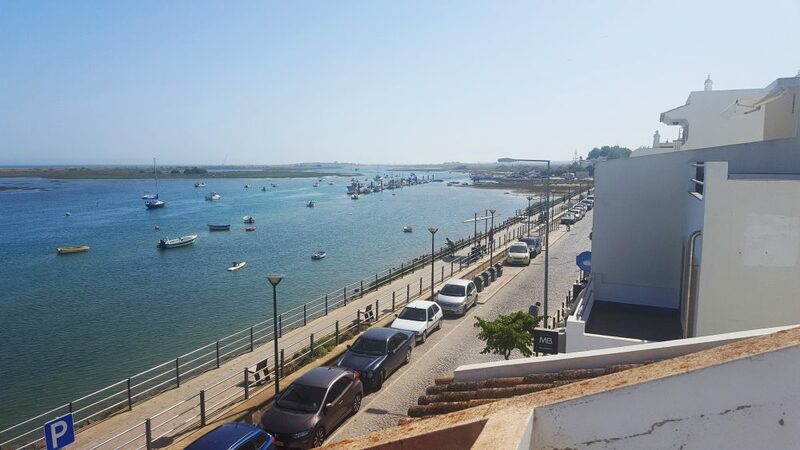 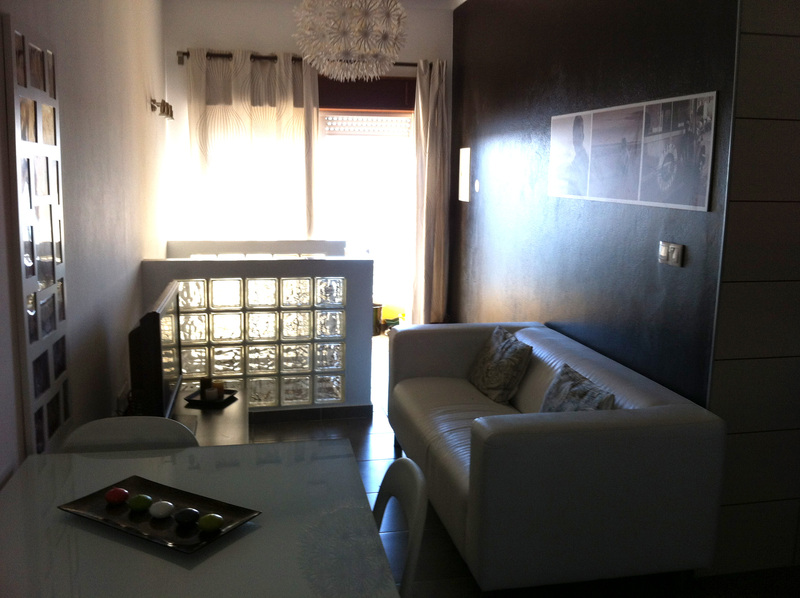 Townhouse located in Cabanas de Tavira in front of the sea, in the first line. 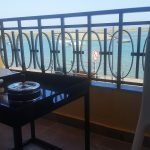 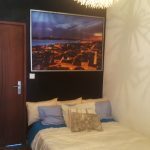 Composed by ground floor with 1 apartment independent and 1st floor with another apartment with 1 balcony adn sea view. 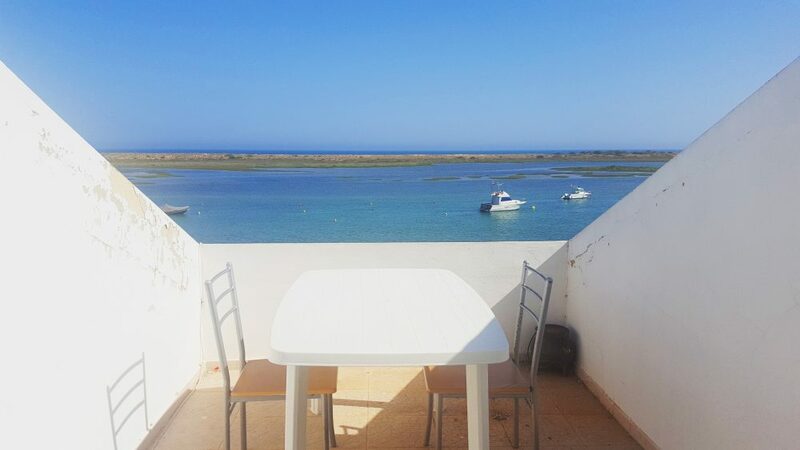 There is a top terrace with views of the sea. 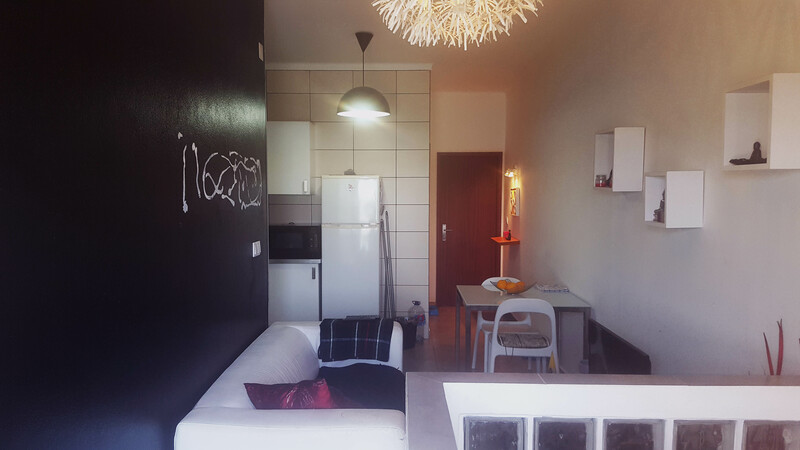 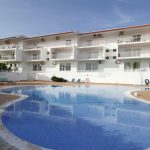 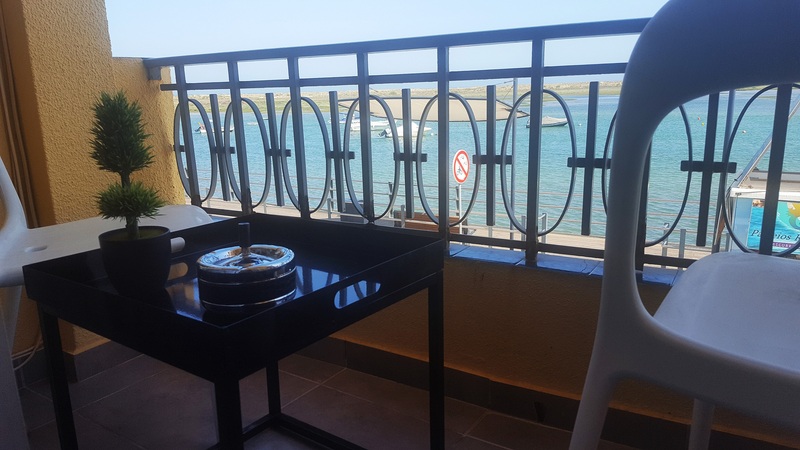 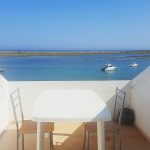 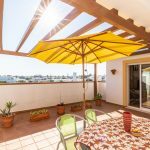 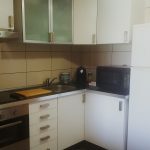 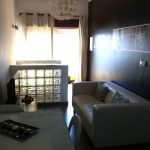 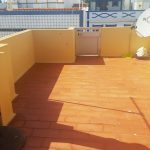 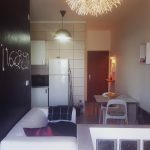 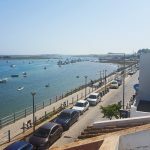 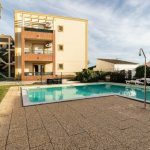 The added value of this apartment is the location and the large roof terrace with sea view and views of the ria formosa. 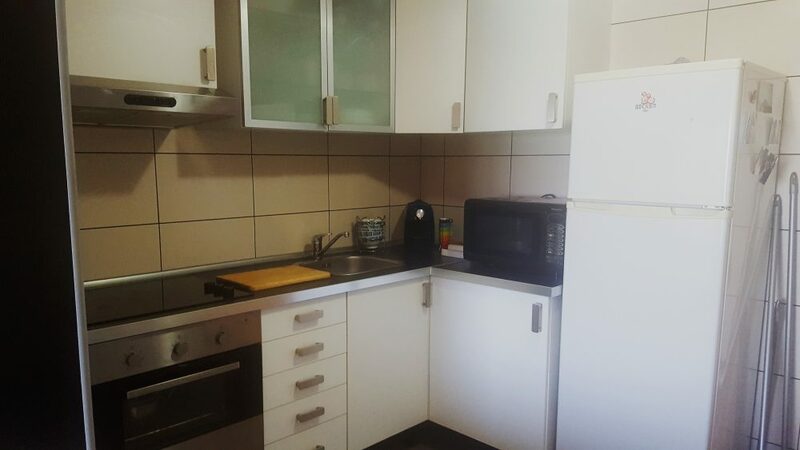 Fully renovated (plumbing, electricity, kitchens and renovated bathrooms). 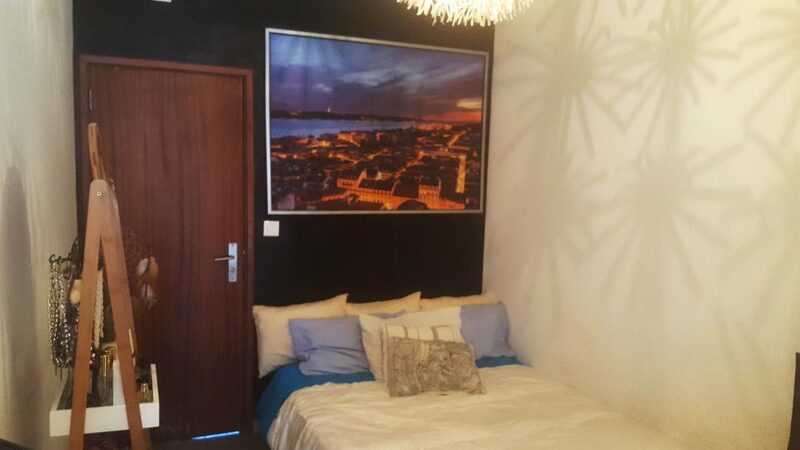 Good option to rent because it has two totally independent fractions.